And as part of that, there are a bunch of people behind the scenes. (Or, since it’s Fabric-a-brac, behind the Fabric!) They’re also super passionate about crafting and craft community. We thought it would be fun to get to know some of them a bit better. The Fabric-a-brac stall holders, volunteers, organisers, and regular attendees. Today is the next of our ‘Behind the Fabric’ interviews. We hope you like them! Today on the Behind the Fabric series, we caught up with Maartje, one of our regular stallholders at the Wellington Fabric-a-brac events. Plus, we got some sneak peeks at some of the things she’ll have on her stall at the 7 May Wellington Fabric-a-brac event – exciting! Hi, Maartje! And welcome to the Fabric-a-brac blog! Lets start with the most important question first – what are your crafts of choice? My crafts of choice is my passion: creating clothing for other people, mainly women, to make them shine. I am passionate about bringing out somebodys style. Style is a way to say who you are without having to speak. It is an expression of your personality. My responsibilty as a stylist is to help you find your own style, by bringing out your inner strength in an authentic, genuine and original way. How long have you been doing your craft for? And what inspired you to start? I am an autodidact. After I graduated from uni I first worked in a commercial job and slowly started to build up my own atelier. It all started with the wedding of my cousin in 1987 – I offered to make her dress and she was courageous enough to accept it. After 6 years I was so busy with making wedding and evening dresses that I decided to quit my job and work full time from home (much easier with 2 little kids) and haven’t looked back. Since then I’ve made more than 500 wedding dresses and I don’t know how many evening dresses and mother of the bride/ groom outfits. In 2004 our family emigrated to NZ and I thought it was time to do something totally different…..well….stupid – I knew where my passion was so why not start all over again! I had to build up a new network – didn’t know anybody in NZ and nobody knew me. That took a couple of years and a lot of beautiful new clients to get the word of mouth going! Wedding dresses are still my favorite garment to make, but I developed a passion for style advise and love to create or advise whole wardrobes. 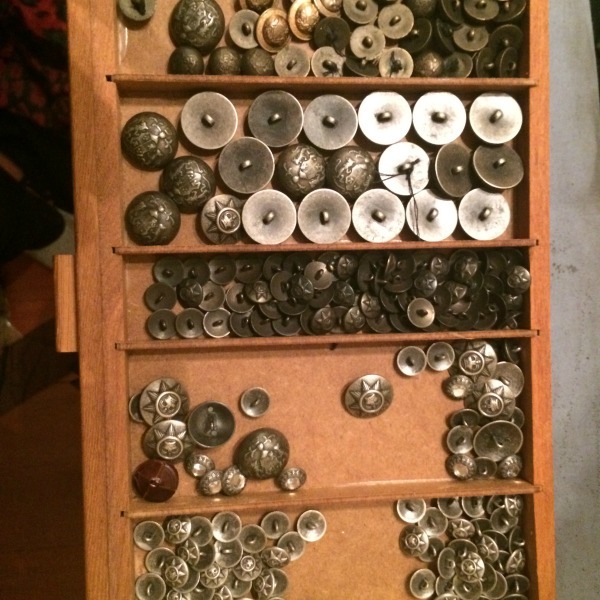 Have you had a stall at Fabric-a-brac before? I am now in my 3rd year of FBB and even went to FBB in Palmerston North last Spring. I love the buzz and passionate people, all in their own way. What treasures can we expect to find on your table? My fabrics will be colourful because I am a colour advocate. 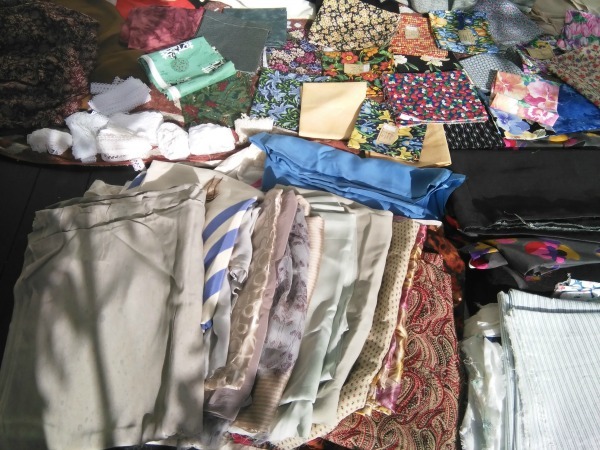 So heaps of my own treasures (simply because I lack the time to make clothes for myself) will be on my table or in the bargain boxes and also some fabrics from Europe. This time I’ll bring a lot of vintage blankets. My new love: turning the blankets into winter coats. But I have too many and don’t have the space to store them all. What’s one tip you’d give to people for when they come to Fabric-a-brac? Don’t hesitate when you see something nice……buy because otherwise you’ll regret it! Thank you so much Maartje! We’re really looking forward to seeing you at Fabric-a-brac on 7 May! 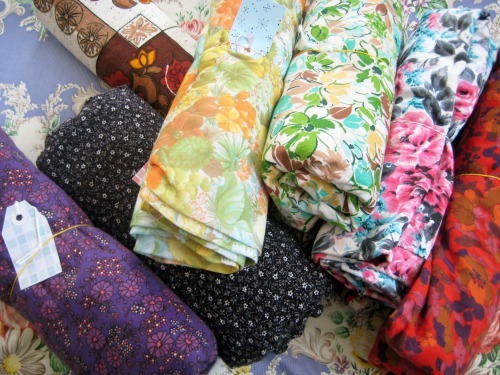 Oh yes, that’s right everyone – it’s time for another Fabric-a-brac! 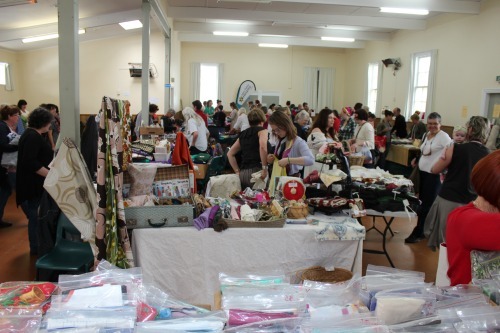 As with previous Wellington Fabric-a-brac events, it’s going to be jam-packed with all sorts of amazing treasures from a range of stall holders. 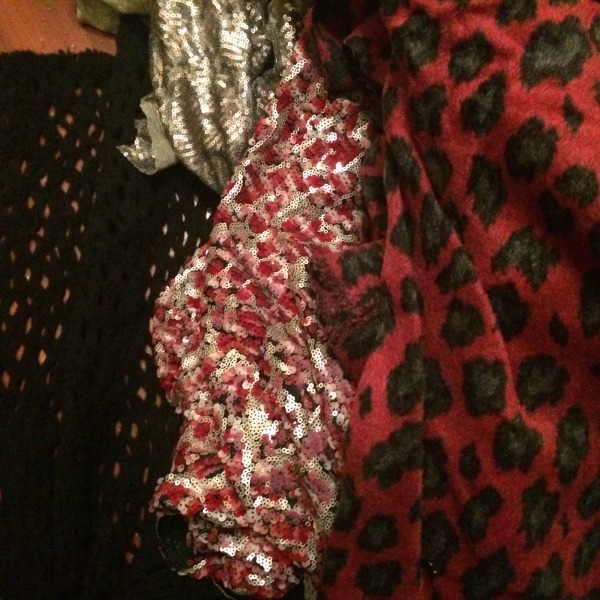 Fabric, notions, patterns – all there and waiting to be found and loved. There will be the world-famous-amoungst-Fabric-a-brac-people Hospice table, with all sorts of amazing donated fabrics at amazing prices. 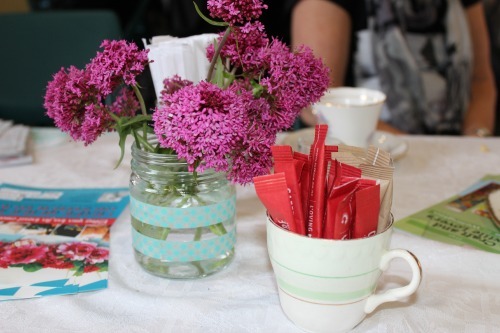 And the cafe, with a huge selection of tasty homemade treats, good coffee, pots of tea, and pretty tables for you to sit at and show off your finds to one another. Come along, spread the word, and join us for a fabric filled day! 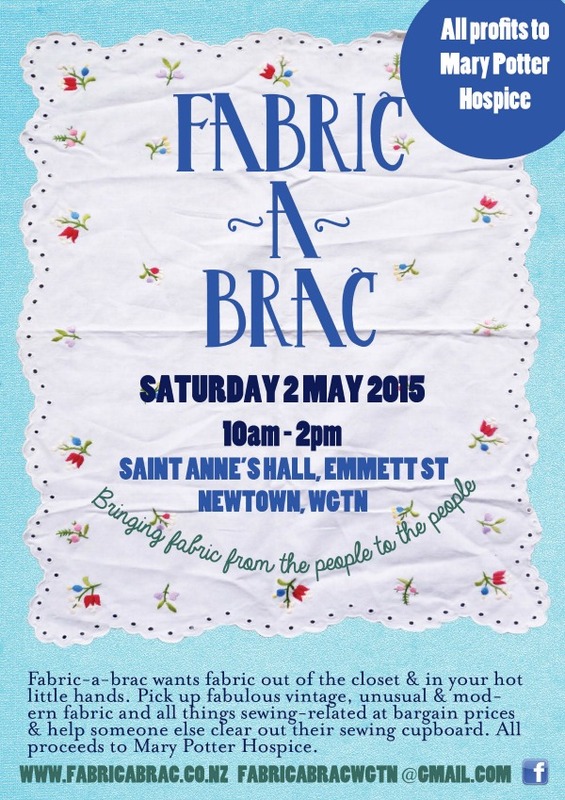 We’re excited to announce the date for the next Wellington Fabric-a-brac: 10am – 2pm on Saturday 2 May! 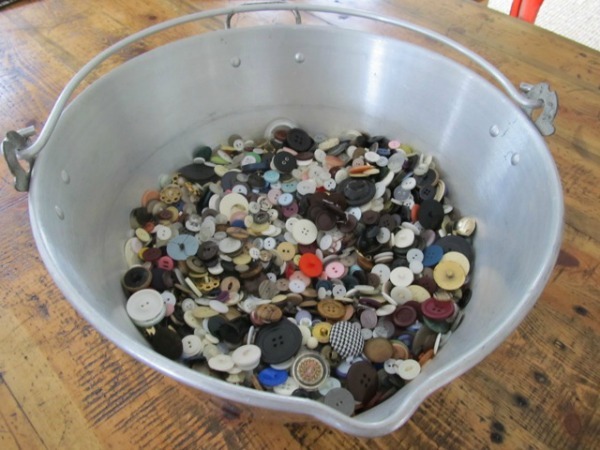 Just like previous Fabric-a-bracs, it’ll be filled with all sorts of treasures – fabric, notions, trims, and tasty treats from the Fabric-a-brac cake stand. And with all the money raised from the hospice table, cafe and stallholder fees going to the Mary Potter Hospice, it’s a pretty great reason to come along and treat yourself to a little something! Great! There’s a form over here to fill out to register your interest. Please note that tables are allocated on a ballot system – applications to have a stall close on 30th March, and we’ll let you know on 6 April if you have been allocated a table or not. Stalls cost $40 for a full table and $20 for a half table – let us know in your application if you are interested in a full or half table. There’s info over here about selling at Fabric-a-brac. We’re always keen to hear from people who want to help out! We need lovely volunteers for helping set up the hall, on the Hospice table and in the cafe during the event, or helping to pack down at the end of the day. If you’re interested in volunteering, just reply to this email and let us know. From 11am – 3pm on Saturday 12 April, in fact. We’re back at the wonderful St Annes Hall, on Emmett Street in Newtown. Just like last time, there’ll be heaps of amazing fabric for sale, pretty buttons and trims, lots of other fabric-lovers to chat about fabric with, and a cafe stocked with homemade tasty treats and cups of tea with tables for you to sit down and happily stroke your new purchases. 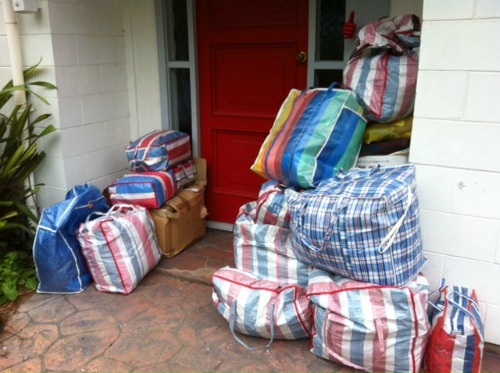 The world-famous-amoungst-Wellington-fabric-lovers Hospice table will be back, piled high with all sorts of lovely fabric donations waiting to find new homes (while also raising money for the Mary Potter Hospice). 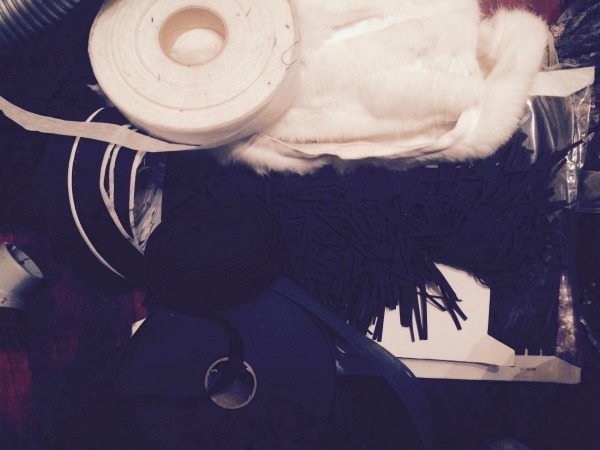 And because many of you asked for it, this time there may even be a fabric raffle or two during the day…. 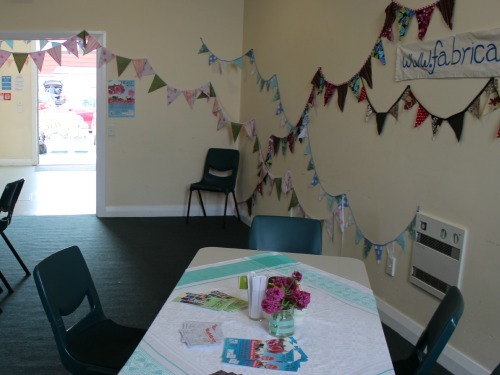 Keep an eye out for the info table in the entrance, where you’ll find such lovely things as raffle tickets, the sign-up sheet for our newsletter, and the pretty Fabric-a-brac magazines. 3. Advise if you are able to provide your own table or not.